Don’t tell us you have never wished of having a cozy retreat somewhere on a tropical beach or high up in the mountains where you can let go, relax and forget about life’s troubles. 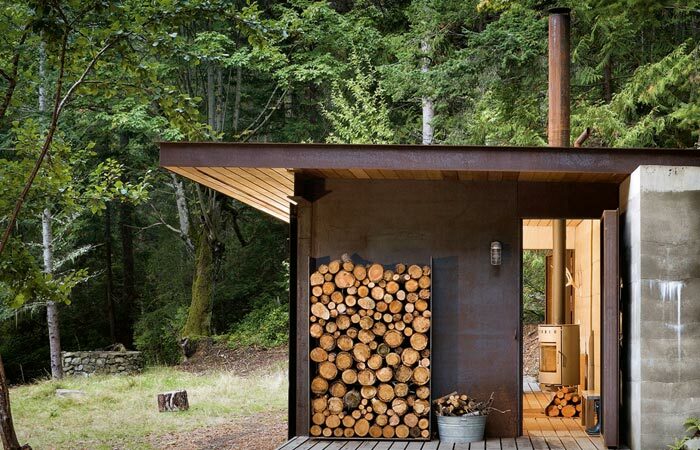 If you ever decide to buy or build such retreat, there is a great book that you can get your inspiration from, simply called Cabins. 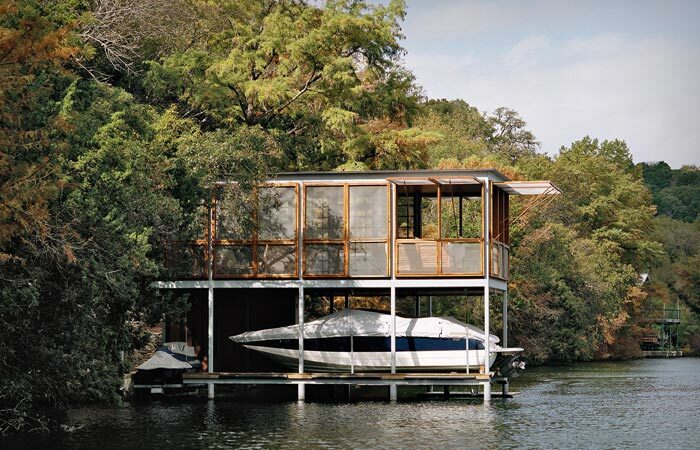 Written by Philip Jodidio, a Harvard graduate in art history and economics, and scheduled for release in November 2014, Cabins features an interesting array of wonderful, isolated abodes from a bungalow in Sri Lanka and prefab boathouses in Texas and Norway to Diogene cabin in Switzerland. 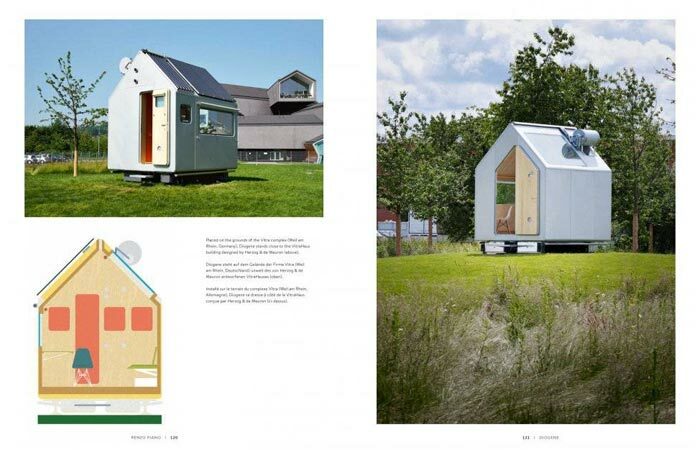 Published by Taschen, Cabins contains stunning photography and contemporary illustrations by Marie-Laure Cruschi, as well as detailed information about cabin projects from all over the world. 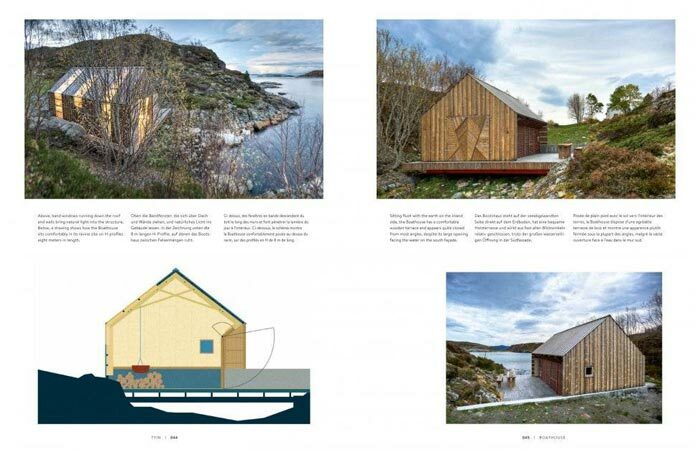 The book talks about cabins from a creative thinking point of view, with them containing only the bare essentials of living requirements in eco-friendly settings. 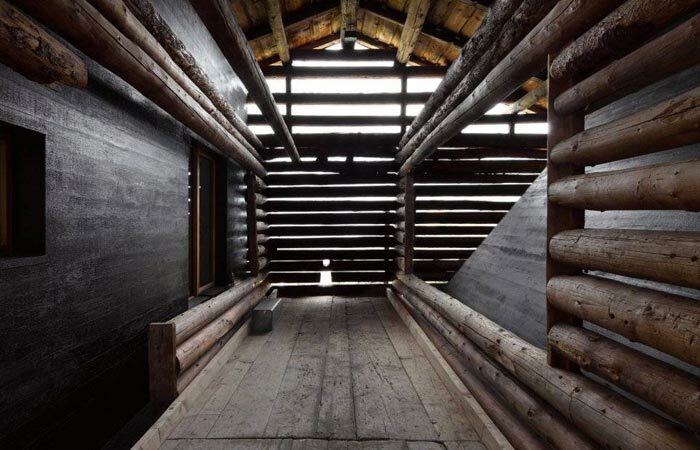 Also, the cabins featured in the book are some of the most innovative and forward-looking personal retreats you’ll find around. 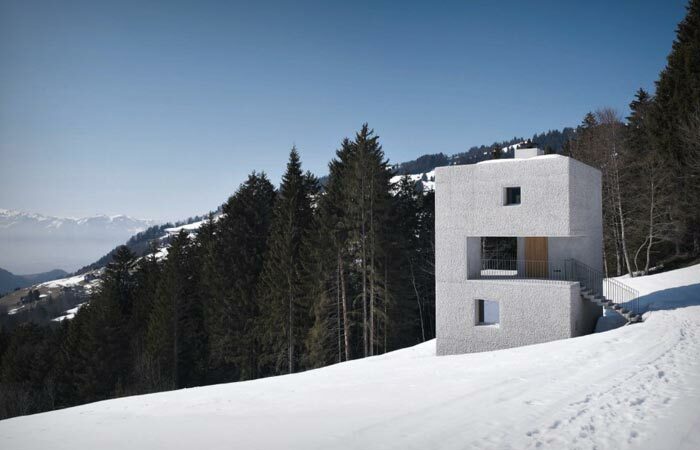 Some of them were built by renowned contemporary architects like Tom Kundig, Renzo Piano and Terunobu Fujimori.